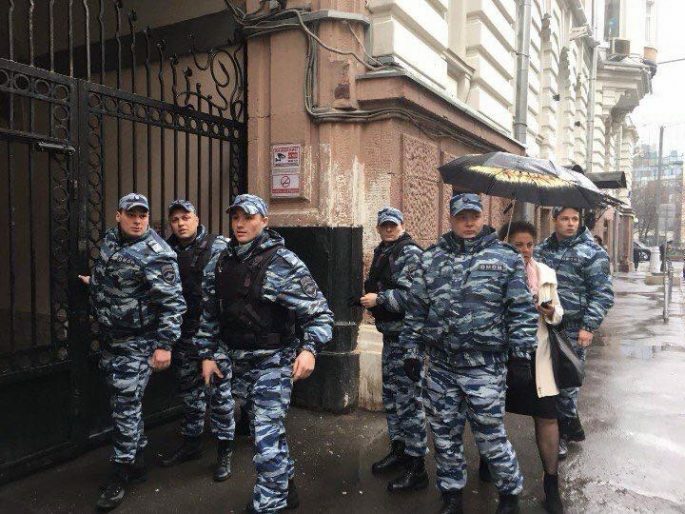 Today at 16:00 Moscow time approximately 25 police officers from Russia’s special forces OMON unit arrived at the Moscow headquarters of Open Russia. Open Russia’s activity was officially ruled as “undesirable” by the Russian Prosecutor General yesterday in a controversial move that targeted Open Russia’s office in the United Kingdom as well as The Institute of Modern Russia, Open Russia’s New-York based organisation, run by Pavel Khodorkovsky. It has been suggested that the officers are searching for material that links the Moscow office with the Open Russia organisation, based in the UK. Over 100,000 letters have been confiscated from the office which were due to be delivered to the Presidential Administration on Saturday as a part of the Enough demonstrations, calling for Vladimir Putin to leave office in 2018. 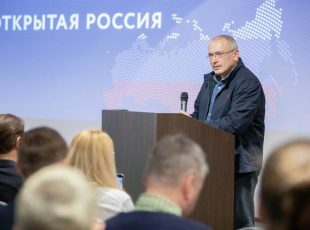 Mikhail Khodorkovsky yesterday confirmed that the General Prosecutor’s ruling did not affect directly the activity of the Open Russia movement in Russia as it is not officially a legal body. 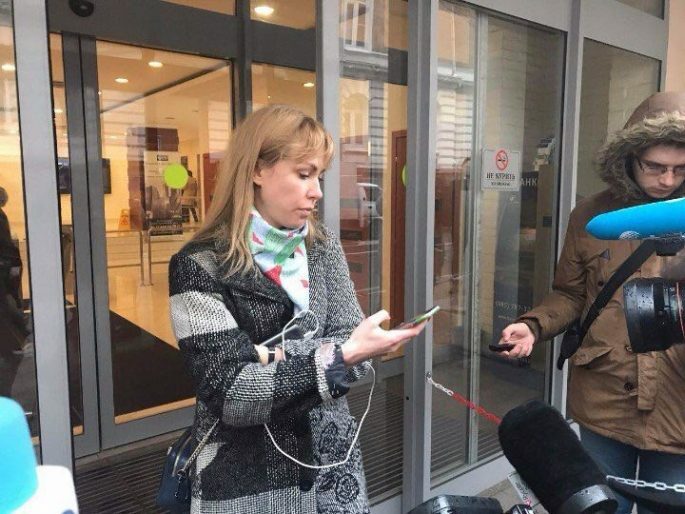 Two “Radio Svoboda” correspondents have been detained by police for “illegally” entering the building. 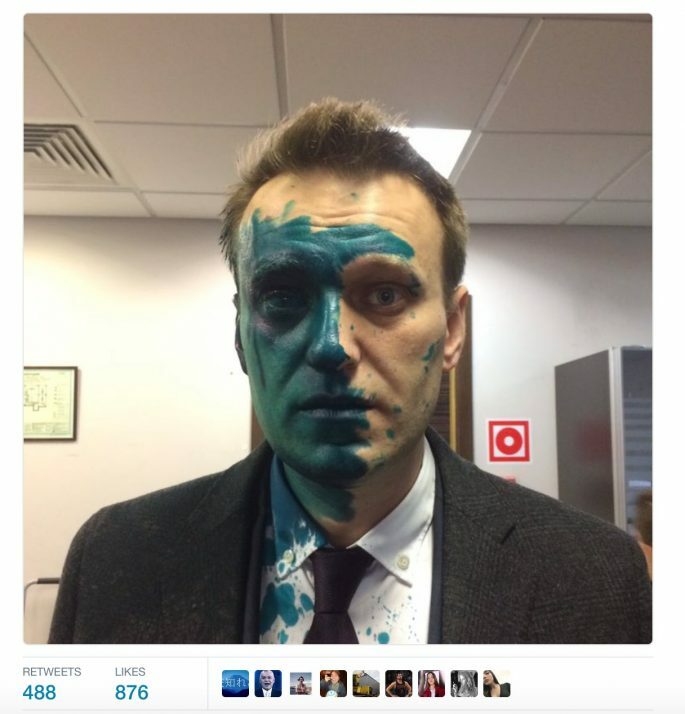 Reports have surfaced of Russian opposition leader Aleksey Navalny being attacked as he left the office today. An unidentified assailant threw green ink in his face. 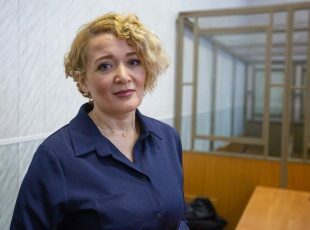 Baronova later revealed that according to sources, the raid had been sanctioned by the mayor of Moscow Sergei Sobyanin, with whom there has been an ongoing argument about the Enough demonstrations due to take place on April 29 across Russia. 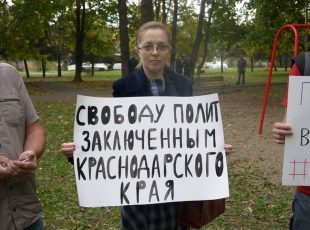 Meanwhile, Open Russia regional coordinator for the Kazan region, Ilya Novikov, has just been arrested and sentenced to 5 days in detention. The Open Russia Human Rights team are calling for support to help provide legal assistance for those persecuted for political reasons both in the wake of the March 26 protests and in the Kremlin’s battle with the opposition that is taking place in to the run up to the April 29 Enough demonstrations.